It takes a long time to change the way the producers think about their culture of drinking coffee. 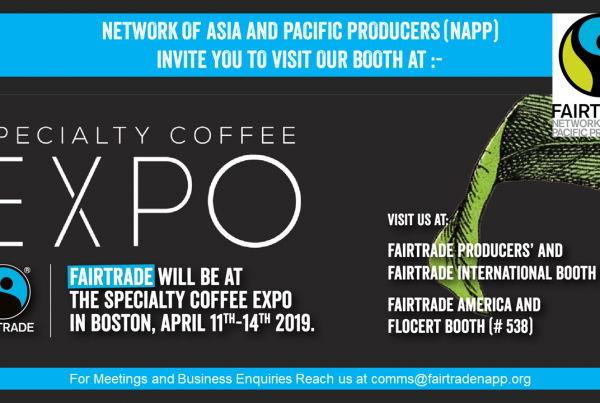 Gradually, with efforts towards capacity building of producers and working on market, the behavior of farmers changed when they started benefiting from selling coffee under the Fairtrade terms. 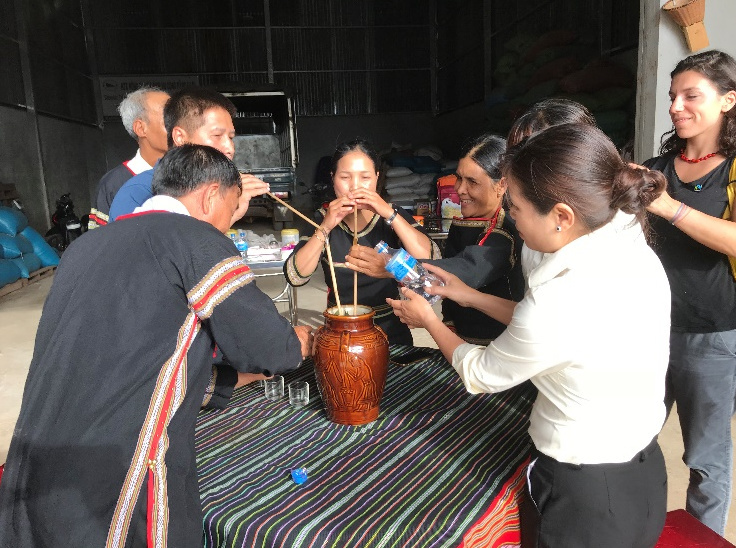 From the country with almost no Fairtrade sales, Vietnam has gradually emerged as one of top countries selling Fairtrade (of which coffee constitutes a major proportion) in Asia and Pacific and now ranks fifth in the region. Coffee producers have started to care more about the quality of their product to compete globally. 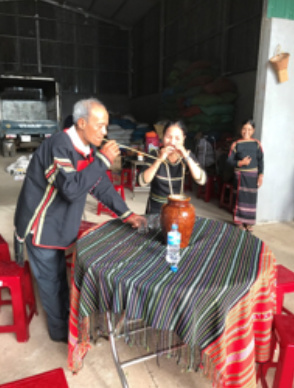 The producers have started cupping programmes to understand more about their products, and this involves they starting to drink coffee and inviting visitors to drink their coffee. Producers want to understand more on their product’s quality so that they can improve further and make their products competitive. 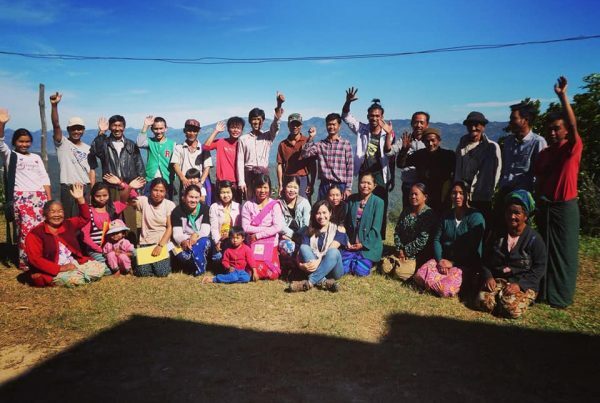 In 2017, with the support from NAPP, the first cupping training was provided to producers from Vietnam and other countries of Asia Pacific in Indonesia. They want to learn more about cupping focused on Robusta coffee since Vietnam plans mainly Robusta. 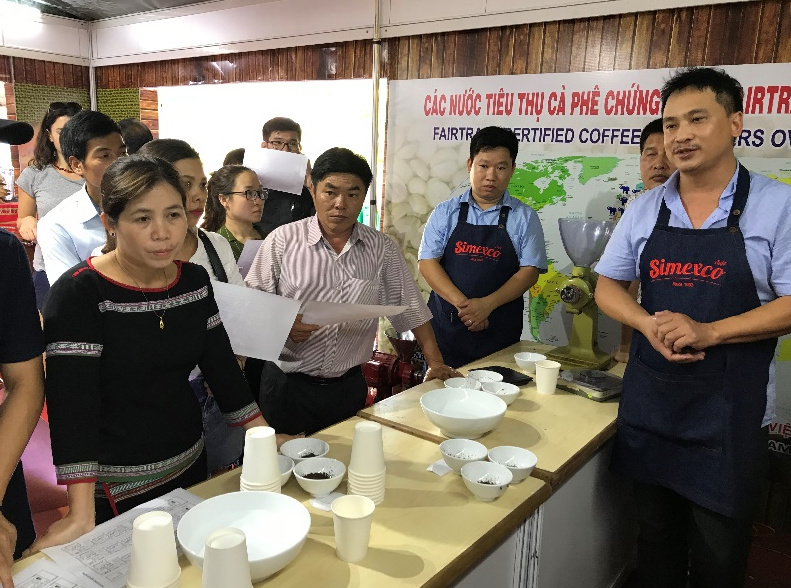 During the Annual Winter Coffee Fair in December 2018, besides the financial support from NAPP to have a booth to exhibit coffee from coffee producers of Fairtrade in Vietnam, NAPP organized a cupping session for all Vietnam coffee producers with SCAA certified expert on Robusta coffee. In total, 26 farmers from 13 Fairtrade coffee producers participated in the training and learnt to cup their coffee to understand the quality of their produce, factors that affect their coffee and ways to improve the quality when they cultivate. One farmer from Eakiet Cooperative said, “I used to think that, cupping coffee is just for experts and educated people. However, after this training I am confident that I can do it too to understand simple ways to improve the quality of my coffee during planting, harvesting, processing and storage. Each step affects the quality of my coffee. Cupping coffee is not costly, and I will do it more often by myself when I am back home so that I can sell more coffee under Fairtrade to improve my income. Also from the Fairtrade premium I would like to build more school, health centers and children playgrounds to build my community”.